Planning a trip to China? Bundle your flights and accommodation together and save with one of Webjet’s great holiday packages. 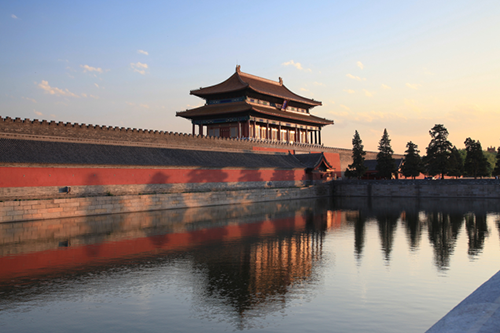 Whether you’re planning to enjoy a short break or an extended stay, Webjet's great range of China holidays will help to take the stress out of your next holiday. Book a holiday package and save with Webjet.